We are relocating to new a new office on Monday 26 June 2017. We have out grown our Madras St office and need more space for our team, extra meeting rooms and spaces for teams to work together. The new office is still in the Christchurch CBD, with better parking and is just a five minute walk back over to Black Betty Cafe! 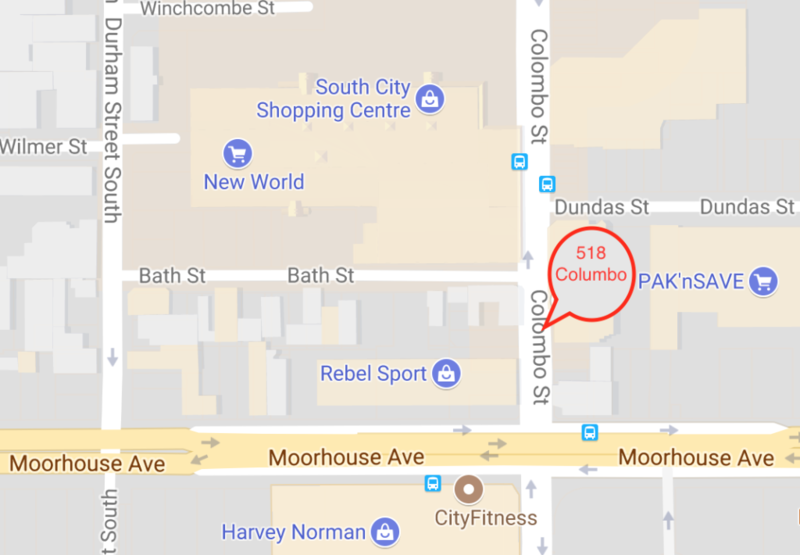 You can find us on level 1, 518 Colombo St. This is the ASB building opposite Rebel Sport near Moorhouse Avenue.